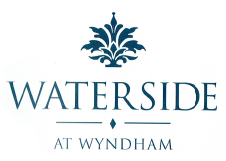 Welcome to Waterside at Wyndham, Abilene's most exclusive villa and residential community. You'll notice the difference as soon as you enter Waterside and pass the gatehouse, a striking construction of brick and stone that sets the attitude of old world charm. Waterside is a disctint lifestyle. You'll enjoy the luxury - without the constant maintenance to consume your free time. 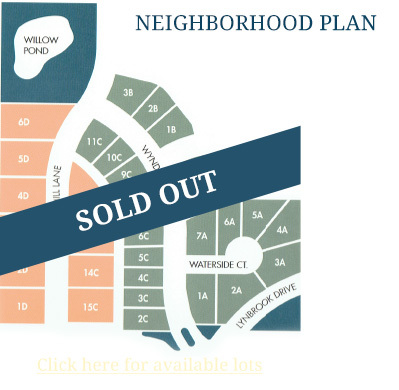 Waterside is a beautifully landscaped throughout and villa lawn maintenance. You'll love the sense of security in Waterside, where you can stop and reflect by Willow Pond, our landscaped play and recreation area for residents and their guest. Enjoy a peaceful stroll, go fishing or have a set under the shady willow tree to chat with your neighbors.